A definitive list of our stocked papers, boards, recycled choices and more! A colourful addition to help any design really stand out. Now you can create real impact with Mirri and Colour Logic's stunning metallics. 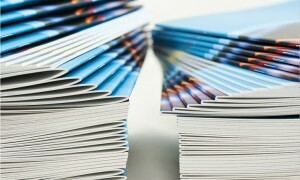 Not only will it transform the look of your brochures, it will take up less space. 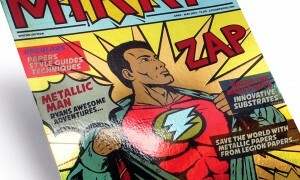 Buying digital print from Image Evolution doesn't cost the earth. Welcome to our new sample swatch book for 2017 which lists our standard stock range of papers and boards. It is also includes our recycled range along with specialised range which includes our Mirri boards, Ultra Mag magnetic and many textured papers and boards. All the paper and boards within this swatch book are all FSC certified. 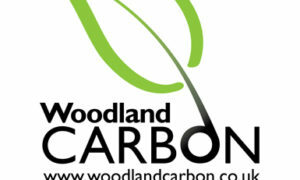 We are also a proud member of the Woodland Trust Carbon Capture Scheme. 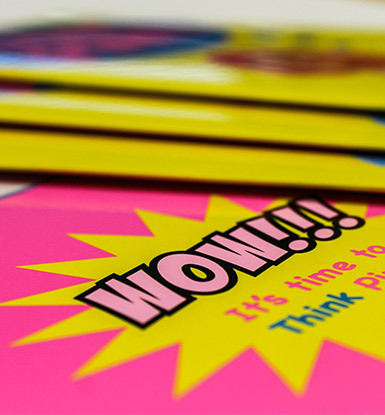 Fluorescent pink has been added to the HP Indigo Electroink range. If you’re looking for innovative designs that will really stand out in the crowd look no further… The pink stands out on all printed literature especially greeting cards and promotional collateral with its fluorescent characteristics, the ink will even glow under UV light. If you would like to see a selection of printed samples, please contact us. If you’re looking for a really special look to give your print the wow factor, we’re proud to offer you the Color Logic process metallic printing system. 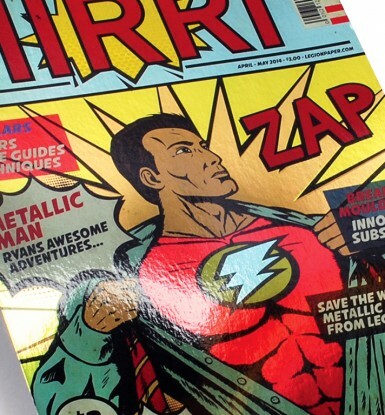 When it comes to creating stunning metallic special effects, we’re experts. Which is why we’re proud to be one of the few partners of Mirri, suppliers of quality metallic papers and boards. We offer printing on Mirri’s metallic and holographic boards, incorporating white ink as part of our extensive range of services. Using Mirri, you can choose from metallic gold and silver boards, in addition to a range of speciality materials including holographic and brushed aluminum. 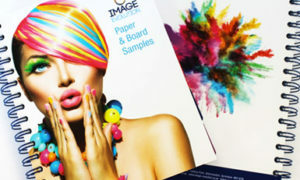 If you’re looking for innovative packaging or magazine covers or a way to make your marketing piece stand out from the crowd, the Color Logic software, combining white ink with 4 colour process on Mirri board produces truly eye-catching results. If you’re looking for printed booklets but don’t like the traditional rounded spine, we’ve got a great option for you! 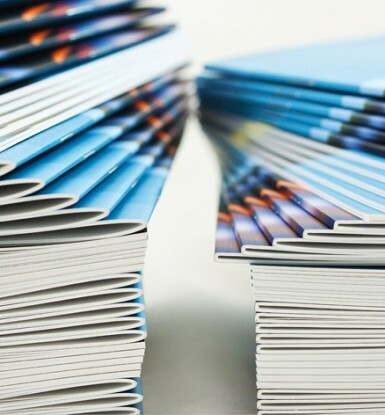 Our square back finishing process ensures your booklets will sit flat with a perfect bound look and feel. Having listened to our clients’ feedback, we realise that many of you don’t particularly like the traditional rounded spine appearance of stitched booklets. You told us that you don’t like the way the booklet never seems to sit flat, how they don’t stack nicely and always appears ‘springy’ in the boxes. Well now we can offer the perfect solution – square backed booklets. By adding this process at the end of the finishing process we can now transform traditionally stitched booklets into square backed booklets, giving them a professional looking square spine, closely resembling a perfect bound brochure. Overall bulk of the booklet is reduced by around a third, the booklets sit and pack flat and are easier to handle. You can even add print to the spine. Best of all, it doesn’t cost any more than producing conventional stitched booklets! If you’d like to see the difference square backing can make to your booklets, contact us for a free sample. We’re always looking for ways to promote and practice a greener way of working. 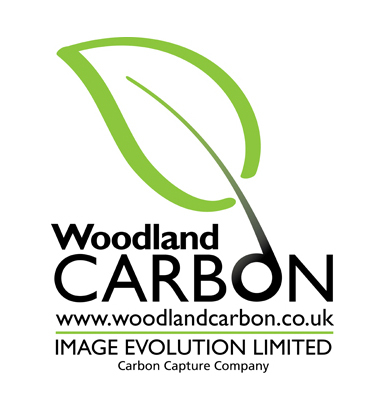 It’s a subject that we take very seriously which is why we’re strong advocates of The Woodlands Trust’s Carbon Capture scheme. Since 2014 we’ve been supporting the initiative, which means that we offset CO² emissions from our paper purchases by helping The Woodland Trust to plant native woodland. Get in touch with The Woodlands Trust now at; www.woodlandtrust.org.uk or give us a call to find out more! 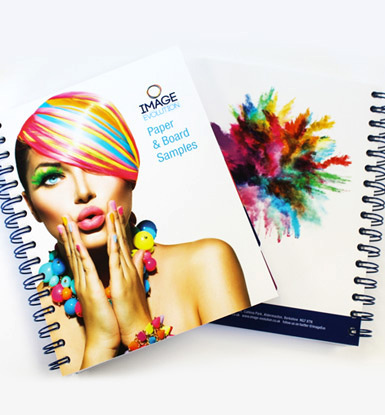 Digital print is always evolving and here at Image Evolution we are always at the forefront of new ideas and techniques. The rise of digital print has been a swift one and we are proud to have developed a national reputation for our attention to detail and the high service levels we provide on every project. Since the early days we’ve always been driven to help our customers to achieve more, delivering excellence and innovation in equal measure. 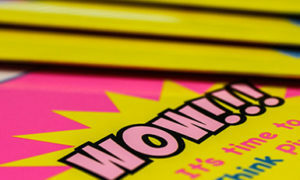 We know that when it comes to digital print, you require the very best service. 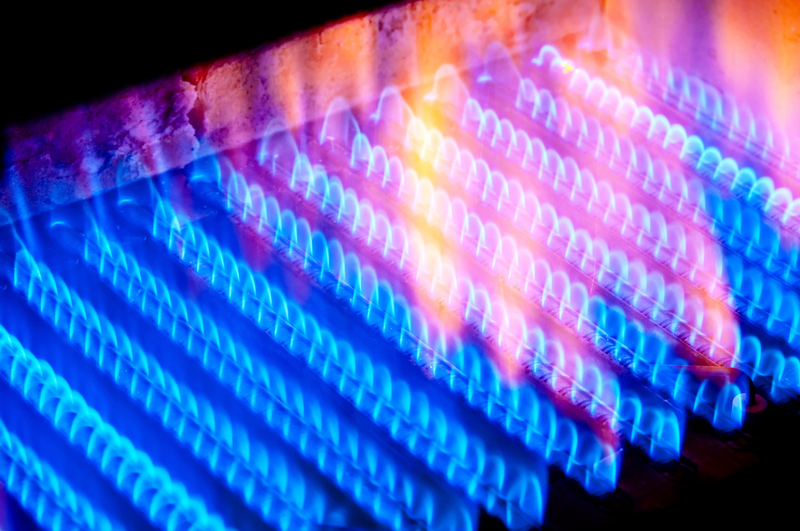 We are passionate about what we do and deliver to the very highest standards. Image Evolution has been involved in digital print right from it’s early days so we know just how to utilise it fully for your benefit. More than that we can assist you to develop innovative and interesting solutions that will make you stand out from the crowd. Tell us what you are looking to achieve and we’ll help you develop eye-catching results. When it comes to digital print, we keep it personal. We recognise that you want service that exceeds your expectations. Which is why we work closely with you in every stage of the process. Our aim is to build long-lasting relationships and we are proud to have achieved this with a diverse range of clients, from individual graphic designers through to large corporations. We’ll really add value to your project and we pride ourselves on the service we provide and the turnaround times we achieve. 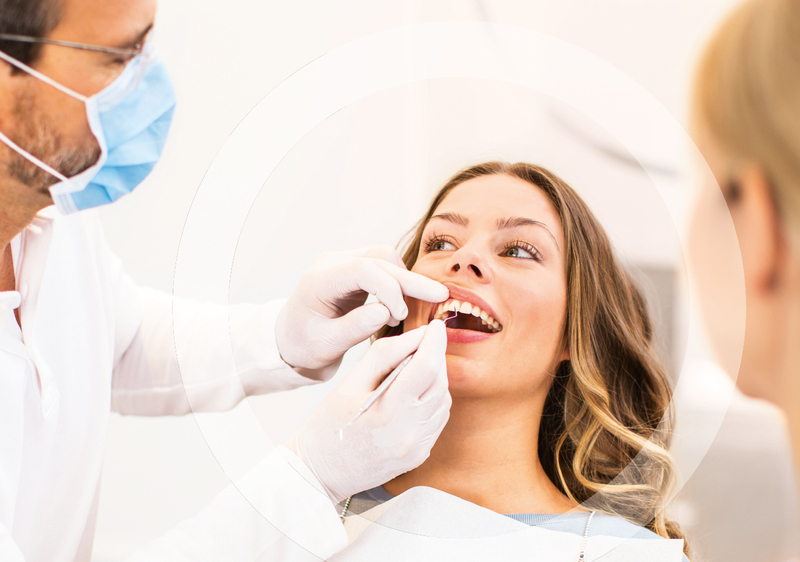 Trust us, we have the knowledge and wealth of experience to provide you with a top quality job – first time, every time. You expect us to be at the forefront of technology. That's why we're always exploring new ways to bring you exciting, innovative production techniques. 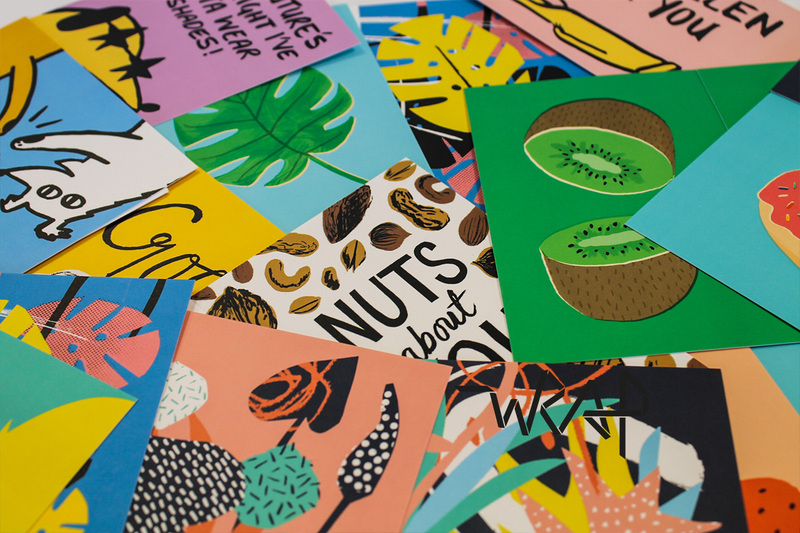 If you’re looking for ways to create interesting and inspiring printed products, we can offer a variety of techniques to create the wow factor. Metallic substrates, white ink, new ‘soft touch’ velvet laminating and spot UV varnish create amazing impact whilst a wide variety of specialist stocks, such as magnetic materials and white or transparent plastics, add style to the finished article. Give us a call to discuss your ideas and we’ll add real value to your printed literature. If you’re looking to truly engage with your audience, delivering something personalised says a great deal about your business. When it comes to creating print that really inspires, personalising the finished product will really connect with your clients. With full personalisation and in-house fulfilment, we can handle the whole project, from merging your database through to the final mailing. Include a name or change entire images; whatever you choose we’ll create beautiful literature, tailored to the individual. Give us a call if you’d like to hear more or have a project in the pipeline. If you’ve had an idea and would like to discuss it further, or you’d like to see some alternative options, we can provide you with a variety of samples for you to experience the quality for yourself. Tell us what you need and we’ll show you the samples to whet your appetite! We want to make sure you’re happy with the digital print process of your choice. If you’re ready to talk about your digital print, we’re here to help! Whether you’ve a finish in mind or need inspiration, we have the experience and know-how to bring your ideas to life. Site Powered by WordPress. Designed and Developed by Air Creative Markting Ltd. Copyright 2014. Image Evolution Ltd. All Rights Reserved.